Joico Duo's on sale now! Joico hair products contain a specialized ingredients and exclusive blends of amino acids that will nourish, rebuild and protect your hair. 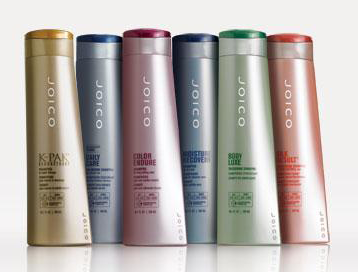 Joico's hair products penetrate deep into the cuticle and repair damage. 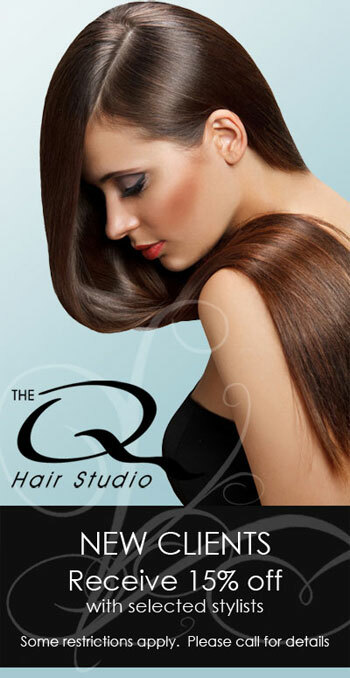 Visit The Q Hair Studio for the best hair salon services in Plymouth MI! We look forward to meeting you soon!